Superior quality for the student violinist. Fully hand-carved, the AV5 violin's spruce top and maple neck, back, and sides are seasoned and aged 5 or more years, and features upgraded rosewood fittings not found on most instruments in its price range. The AV5 also includes a Glasser bow and the Yamaha ABS plastic stackable case-perfect for standing up to classroom wear and tear. 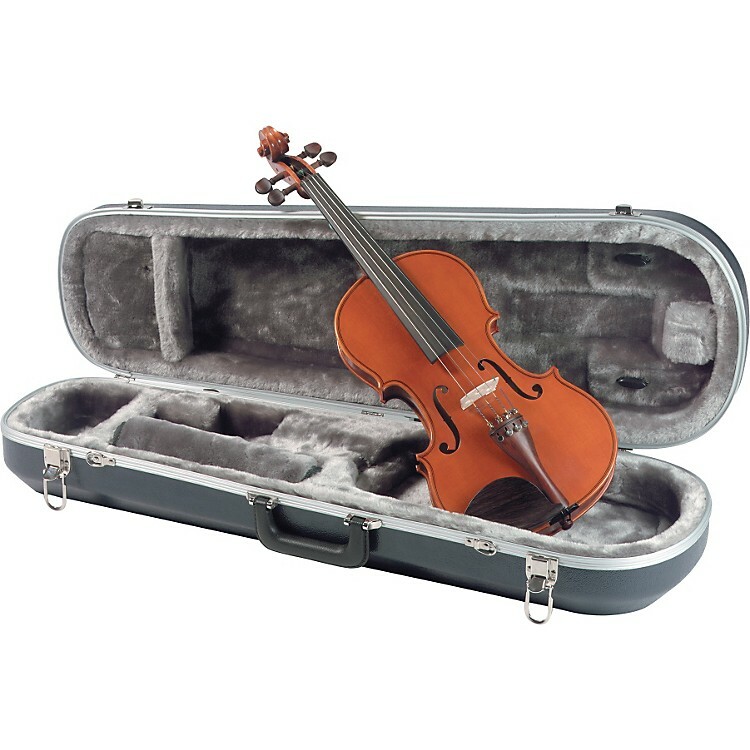 Shop-adjusted by Yamaha-trained professionals, the violin meets and exceeds MENC standards, and it's backed by Yamaha's 5-year warranty covering workmanship issues with the instrument, bow, and case.